Some free open source projects done by delabs are here. delabs can also work on private projects for research or existing product improvement. If you need a circuit, product or solution designed as per your specifications, delabs can help you. Join the EE Design Group - Electronic Design Community for more support and interaction. delabs support includes circuit design and related documents. PCB Design, Prototypes and Firmware development is also done in some cases. delabs does not undertake Consumer Electronics Projects. 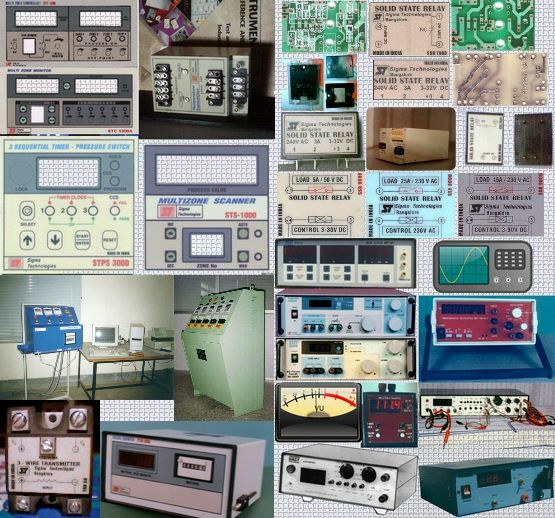 A Snapshot from 80s and 90 from delabs past. delabs can also Design and Develop Custom Electronic Projects. Here the design IP will be private. The design charges will be more and the rights to that particular configuration will belong to the serviced firm or customer. delabs focus is on Industrial, Instrumentation, T&M and R&D Equipment Areas. The Product Prototype will be made by delabs with the active support of the customer. delabs may not accept projects or orders that it finds may be in conflict of projects done earlier or beyond its capability or feasibility. delabs Open Design Service is done on the terms shown in this document. This work is done at a lower design service cost as it can be reused by others and benefits in the the Education of the EE community.